Tongsau is a martial art, a meditative art, and a healing art. Tongsau contains many health and Life benefits. First, as a healing art, it has the ability to correct damage you may be doing to your body, beyond what a Chiropractor can do. Second, it teaches you to maintain your body easily, without major activity. Tongsau is sutible for all abilities as it is not taught as a combative art in most classes. 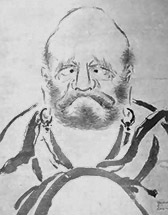 Tongsau is normally taught as a meditative exercise. 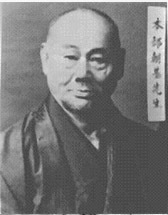 Tongsau is the ancient word for "Karate, before the Okinawan (Uchina) transmission to Japan in the 1920s when Gichin Funakoshi transmitted the information to the Japanese in the form of Shotokan. The Art also continued with other arts such as Jujitsu. When Jujitsu transmitted from Shoalin in the 1500s in China it was taught as a complete art of meditation, and movement. A way to understand life. Later Tongsau principles scattered into the islands of the Pacific from the religion wars that swept across China. When the Shaolin Temple was burned, most of the teachers were hunted. Since this was not a Chinese massacre, one would have to ask, what did the Tartars find so bad, at Shaolin, that they needed to hunt them down and kill them? It was Tongsau. The ancient art that was principly given by Hebrews, later Jews, and then Christian ideas that later came into form the principles of Taoism and some fundamentals of Buddhism. Tongsau is a complete art of life. It is filled with systems of knowledge. Combat, is only one of them. If you wish to train in the old methods, contact me. I do not train a school, people seeking my knowledge know why I do what I do. I train privately. Each lesson is $300. First lesson is free. Teaching since 1991. I am a GrandMaster of several arts; Shaolin branches being one of them. My formal knowledge goes much farther and contains much more than combat. 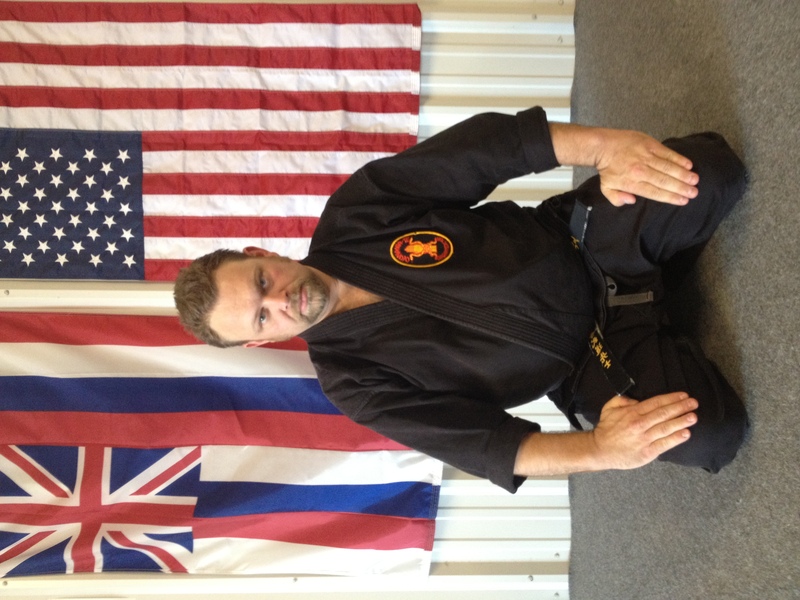 If you would like to train with a grandmaster and propel your skills, contact me. Train with me. Other skills that I teach are, music, art, and spirituality. It's only when you train in the most deadly arts that you begin to truely value life. We hold, that no person should fight unless life is at stake. Even then, to use stages to understand when it is unavoidable that conflict must escalate to death. It is not a game of tag, or "my dad's bigger than your dad." It's real life that requires a mature mind to study the aspects of death that make life so precious to those that know. Many of the skills we teach are not found in other places to train: From ancient Okinawa to the hanging gardens of Babylon. Every martial art, understood in it's application of healing, combat, and life. Our Senshi has trained in many many arts to bring back the fullness of Tongsau. Internal arts art taught from the healing method. While I have trained in many forms of Chinese Internal arts, My focus in on the application of Tongsau, the healing movements of life. Tai Chi and Taiji principles are taught from a top dowm method in healing. In martial application they are taught from the combative aspect first. External Martial arts such as Kempo and jujitsu are the main arts that make up traditional Shaolin. Later the creation of the Hawaiian cultural capitol, when many martial artists escaped Japenase facisim and religious oppression in Japan or China, many masters left the land escaping Tartar huntings, and settled in Taiwan, Okinawa, Malasia, and the Philipines. These are where the rest of the arts branched off into Escrima, Kali, and Silat among many other arts. Tongsau is the bridge to bring them back together, in one art. This facility costs $30 per hour to rent. This does not cover training or healing cost. If your martial art skills are unqualified, you may come to me to qualify your skill. Find a trainer near you. -- Coming soon! Just want to improve your ability for other activities. Setup a private coaching for your specific needs when you need. For instance, learn to improve your ability to keep your balance, or develop your hearing or thinking and reasoning skills.